Being a freelancer is a great thing and good fun. It’s full of pitfalls though that can cost a lot of time – time that could be invested better. It’s up to you whether you want to get more things done with the same effort or just enjoy the free time. 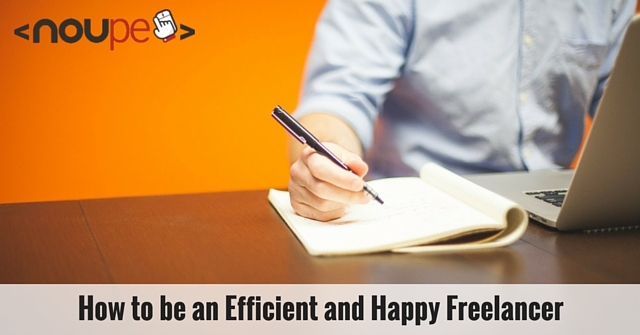 Our practical tips will help you to optimize your freelancing experience. 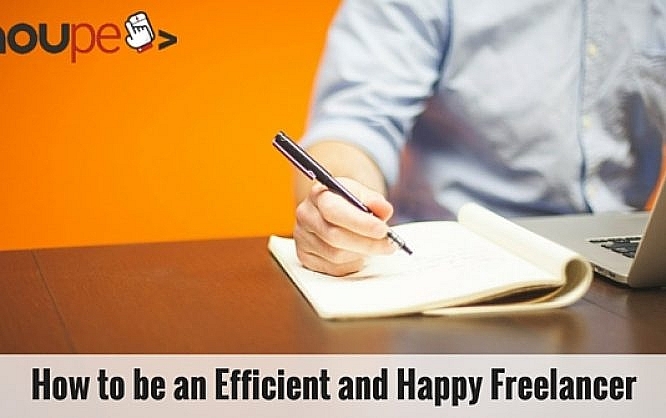 Enjoying life as a freelancer requires only some minor changes, which, however, can be crucial for your new efficiency. What does efficiency mean in this context? I would describe it as the absence of disturbing factors. Each time you are interrupted in your work, you have to read up on the topic again, which costs unnecessary time. Therefore, I would recommend eliminating all disturbing factors while working if possible. Mute your telephone and cell phone, shut the door, tell your family you’re busy (if you work from home), etc. Only if all disturbing factors are eliminated, other tips can come into effect. Most freelancers work in their four walls. This is a great thing, but if you use your entire home as an office, it will be hard to draw a line at the end of the working day. Therefore, I recommend you warmly to set up a workspace. In the best case, this will be a separate room, but a work corner in the bedroom or something like this will do, too. Your mind should associate the desk with work, which means that you’re having a break, or it’s quitting time when you leave the office. If you can’t come to terms with a home office, you could try out working in a coffee shop like Starbucks or a coworking space. Freelancers and self-employed people have to deal with more or less important things on a daily basis. My recommendation is to set the priorities for the next day in the evening. Split your tasks into sections (A, B, and C). A are tasks with high priority, B with less priority, and C are relatively unimportant tasks. Start the day with the A-tasks, so you’ll have the most important things done. A could be tasks you earn money with. Priority B could be something like writing invoices or reminders, so primarily tasks that are indirectly associated with earning money. Priority C could be replying to emails or maintaining your social media account. A priority list is nothing else than a daily schedule based on priorities. Concentrate on one task. Multitasking is a desirable talent; however, it’s proven that it doesn’t work. You better focus on only one assignment from the beginning. This is one of the most important skills when talking about efficiency. Many of your days pass swiftly away. You start writing and quickly realize that hours melt away, and you can’t cope with the workload. At least this was my experience. So, I got into the habit of writing against the clock. I set myself time frames using a timer/countdown app. When time is up, it gives an alarm. 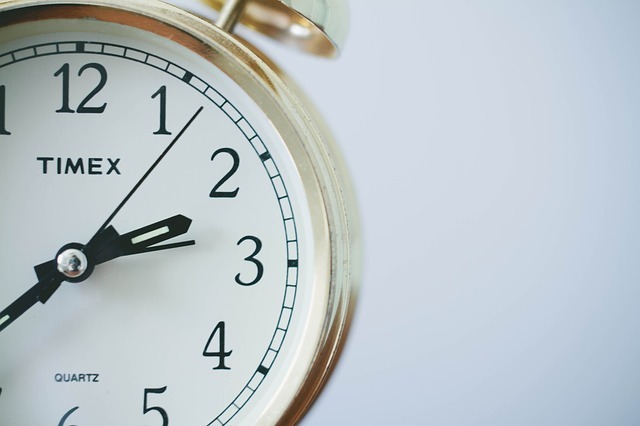 By setting a deadline for each task, you won’t waste time anymore. I find it very helpful. I’ve already talked about the advantages of having a daily or weekly schedule as a freelancer. You may think now that such a schedule will restrict your freedom. The opposite is true; it will allow you room. 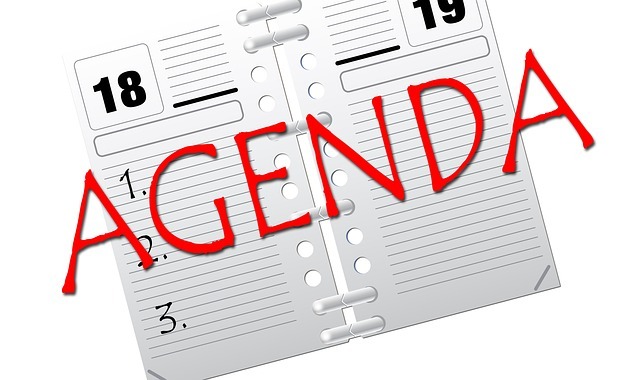 A daily or weekly schedule helps you getting things done more efficiently. The result of increased efficiency could be, for example, free time. Freelancers tend to work on several projects at the same time to get more than only one assignment done. To avoid chaos, you can use a task management software. There are lots of apps for all output media like smartphones, tablets, or desktops. You can find a small selection in our article about productivity software. Organizing tasks according to priority and time flow can be helpful for freelancers because it prevents them from getting bogged down and wasting time. Keep in mind: Each minute that wasn’t wasted can either mean more money or free time, depending on what your priorities are. Sometimes you can’t avoid working on several projects at the same time. This requires precise planning to prevent getting bogged down and wasting valuable time. What I do is I arrange time for project A and project B. You could, for example, reserve the time interval from 8 AM to 3 PM for project A, and from 3 PM to 8 PM for project B. While working on one project in its predefined time interval you shouldn’t bother about the other project. There will be enough time later on. As a freelancer, you’re most likely to work longer than a normal employee with the same tasks. That’s not a big deal because you knew this before venturing the step into freelancing. But even as a freelancer you should set yourself working hours and stick to them. Employees usually work 8 hours a day. Perhaps you could set your working time to 10 hours a day. This step is more important than it seems. Working round the clock can be harmful; you could burn out. If this happens, you won’t be able to bring home the bacon. Don’t forget to have breaks. Allow yourself at least a lunch break. 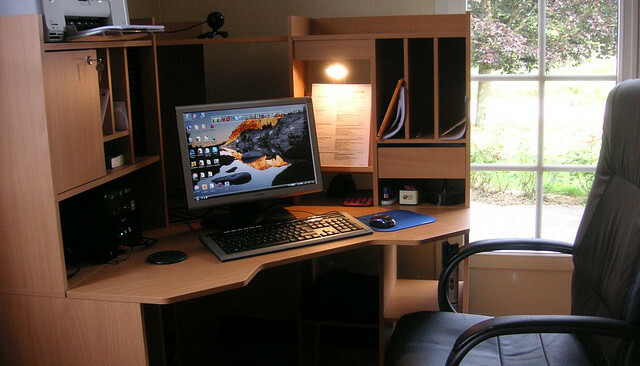 Leave your desk and go into the kitchen or dining room and enjoy at least half an hour a day. Your health will be grateful, and you will feel balanced. Working as a freelancer can be extremely energy-sapping. You have to take care not to burn out and discharge your battery until it’s exhausted. You need energy from somewhere, and this is a timeout. Take the weekends off and spend time with hobbies and your family. Relax and have some time for yourself. Then you’ll start the week with more vigor and energy. Freelancing is one of the best things in the world. But you have to learn how to deal with the new “freedom”. Working efficiently allows you a weekend of recreation and perhaps more money because you will not want to waste valuable time anymore. Task management software is great for helping you stay organized and also seeing where you are sometimes spending more time than you thought. Thanks a lot for these amazing freelancing tips! Online freelancing is a growing trend in the work market and it is expected that 40% of the workforce in the US will be freelancers in the year 2020. May I add another tip : Practice some sport whenever you have some free time, it’s an incredible energy booster and it always helps when you feel down as you work lonely in your home. Although I’m not a freelancer any more, the one tip I still carry out to this day is to create my to-do list for tomorrow at the end of the day. It makes the next day way more productive.